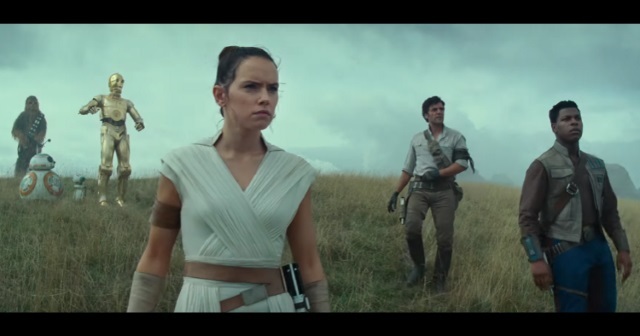 The trailer for Star Wars Episode IX; The Rise of Skywalker is here, and it teases the possible return of Emperor Palpatine! In the trailer, the words of Luke Skywalker echo that no one is really gone. The familiar cackle of the Emperor is heard, although he is not seen. Star Wars Episode IX: The Rise of Skywalker opens December 20, 2019.